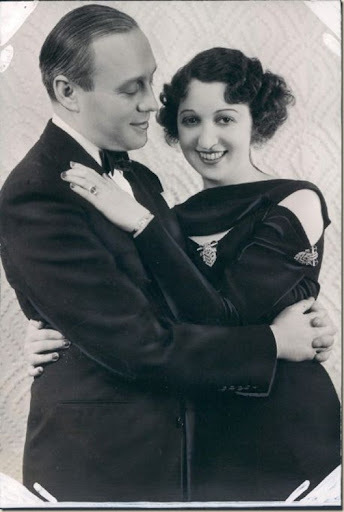 January 14, 1927: Marriageof Jack Benny and Sadye Marks. 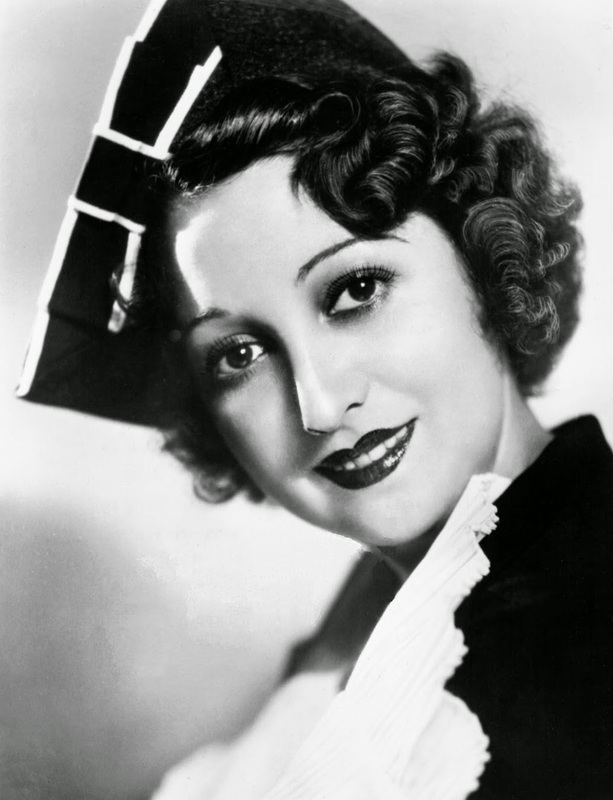 In 1921, Jack Benny and the Sadye Marks first met in a Vancouver, British Columbia vaudeville house. Sadie was only 14 years old at the time, and Jack was 27. Five years later, they again met accidentally when she was working at the May Company in Los Angeles. 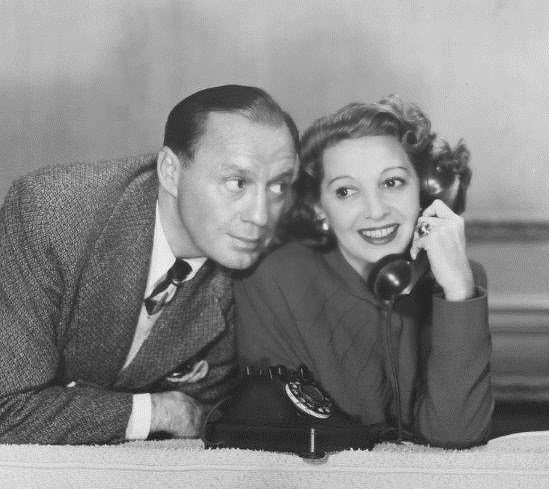 After Sadie Marks married Jack Benny, she performed with her husband in Vodafone and then played as Mary Livingstone on the radio show. 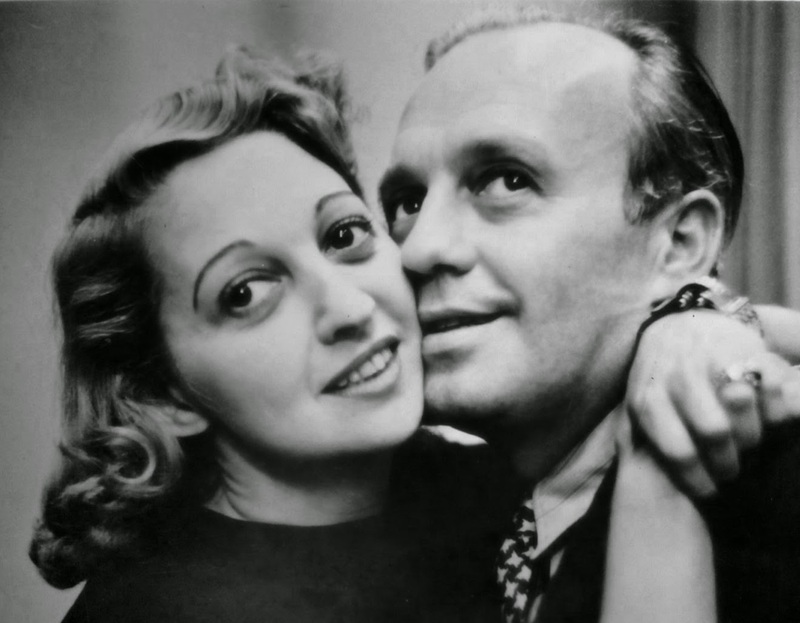 Their love story was later aired on one of episode Jack Benny's TV Show.